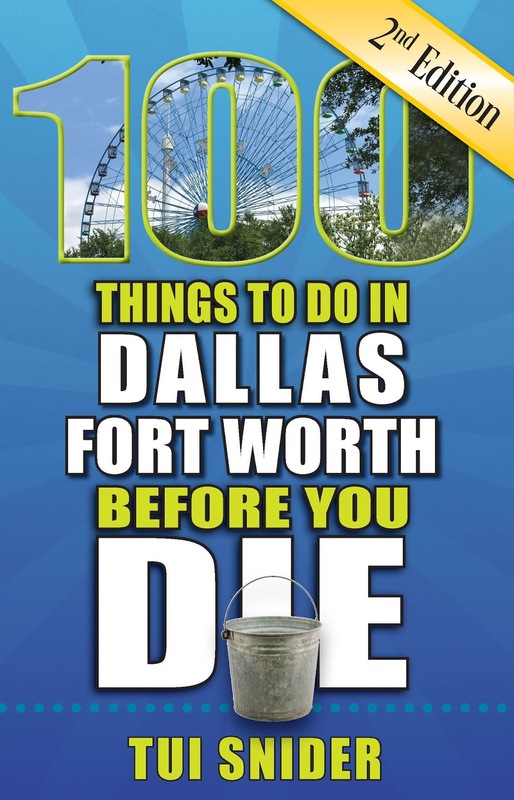 This 142-page well-written quick reference book is packed with a lot of concise information from dining, to entertainment, to recreational opportunities to culture and history, and even shopping in the Dallas and Fort Worth area. We used to travel to Dallas and Fort Worth a lot. 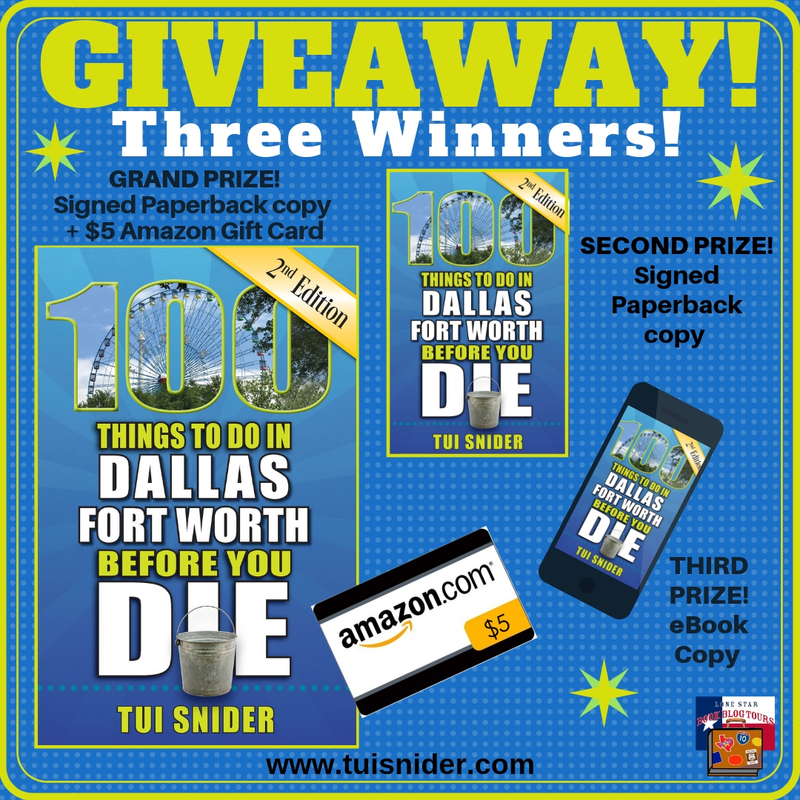 We’ve done many of things mentioned in this book like visiting the Dallas World Aquarium and the Fort Worth Zoo. It was always hard finding good authentic restaurants to try that were not chain restaurants. We based eating at Uncle Julio’s the first time, due to the number of cars surrounding the restaurant. I want to try the restaurant Annie Lennox tried and loved. It would’ve been nice to have seen some photos of the actual restaurant fronts or even some food itself the author tried. Tui mentions these surrounding area delights of the Scarborough Faire which is a superior Renaissance faire, especially on a light rainy day. Did not know about the Granbury Paranormal Expo held the last weekend in September nor about the Munster Mansion. What is really buried in Aurora, Texas? Love the suggested itineraries by interests and season. Next time when I’m in the Metroplex area, I’ll know to head to the Annie Lennox restaurant and check out what’s buried at Aurora. one of my favorite day trip places! So much to see and do! Thanks for the to-do list, Tui! 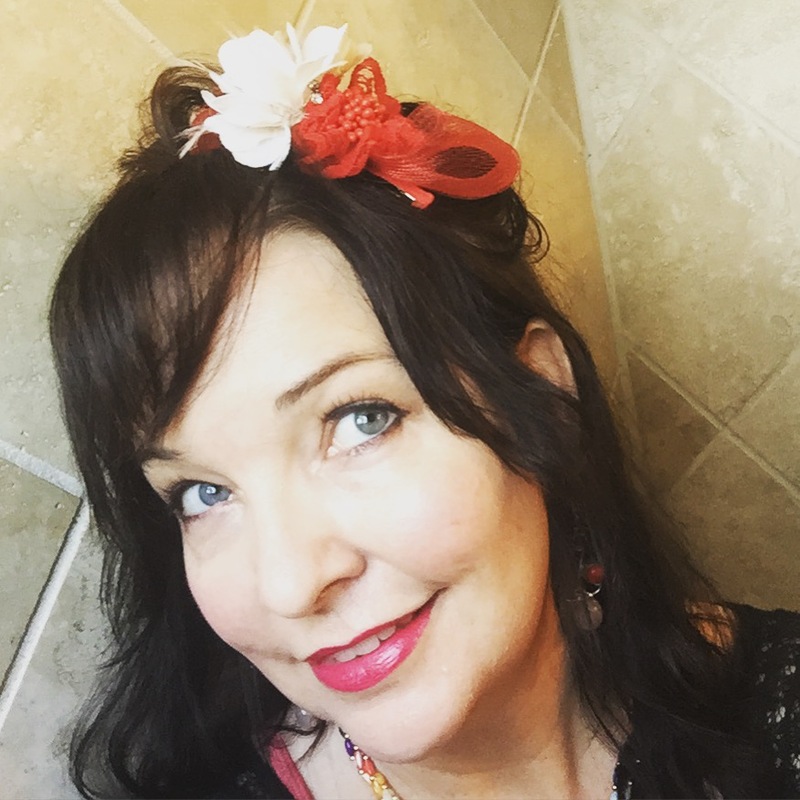 Thanks, Dana for stopping by today and checking out my review of Tui’s book. 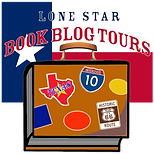 Thanks so much for taking time to review my new book and be part of my book blog tour, Christena! I’m delighted to hear that you feel inspired to visit some of the places in the book. Yay! You’re welcome, Tui! Yes – indeed. Thanks for opening my eyes to other things besides the same ole boring things. You’re welcome! I just hope the restaurant Annie liked is still in business, along with a visit to the Munster Mansion and to Aurora. Yes! The trouble with writing travel guides is that places can go out of business, but the restaurant Annie liked has been around a long time. I hope you get to visit all the places that intrigue you in the book. I live quite close to Aurora, so if you like, I’d be happy to meet you there and show you around. There are some other historic graves (as well as a creepy serial killer) there! That would be awesome, Tui! I’d love to meet you in person and explore with you. I cannot believe a serial killer is buried in Aurora also. I can’t wait to see/do some of the new-to-me things in this book. Thanks for a great review!